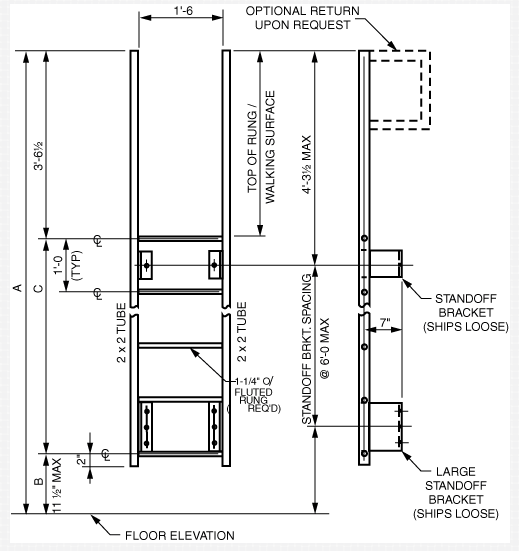 Quote Worksheet: Standard Walk-Through Ladder with Wall Mount | GEF, Inc.
For a firmer quote, you may add pictures or diagrams. Maximum 2 MB per submission. If you have larger files, contact us.